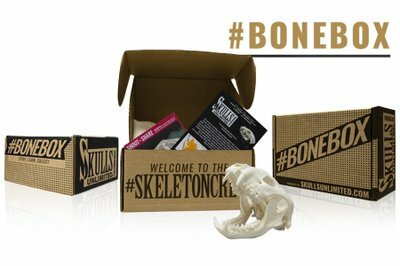 Enter your email address below to receive a notification when Skulls Unlimited International, Inc. starts accepting new sign-ups! 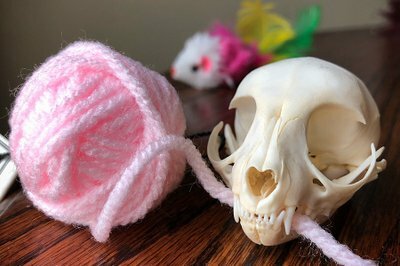 Enter your email address below to receive a notification when Skulls Unlimited International, Inc. is accepting new sign-ups again. 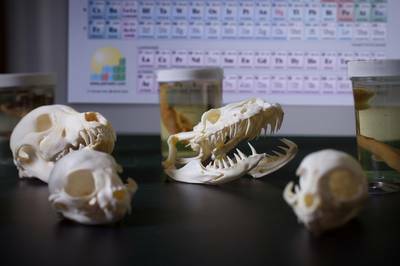 Home > Novelty > Skulls Unlimited International, Inc.
Skulls Unlimited is the World's Leading Supplier of Osteological Specimens. 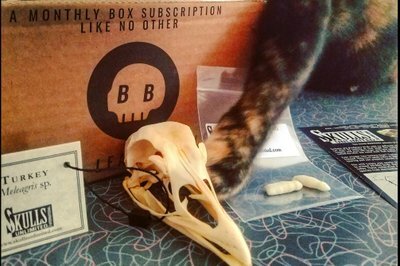 Each of our #BoneBox subscriptions include a mystery skull, collectible animal trading cards, a unique animal or art item and of course related promotions and exclusive discounts! The $24.99 #BoneBox plan has a 12 box no duplicate guarantee, Limited Edition is 6 boxes. 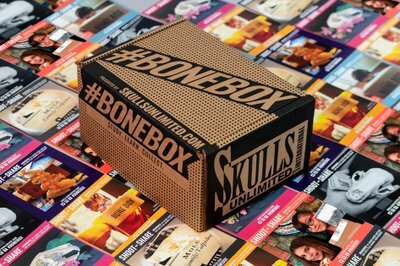 The value of the BoneBox will vary month to month but will always exceed the cost of your subscription. 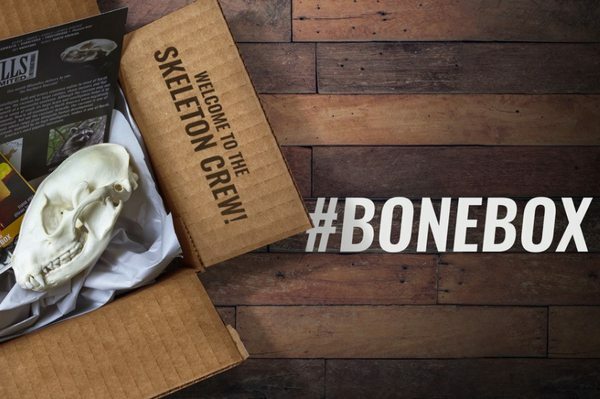 Due to Wildlife export restrictions the BoneBox is only available to the lower 48 States, Alaska, and Hawaii. 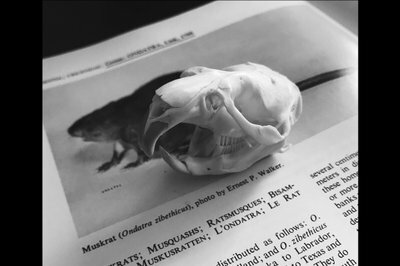 *This Excludes all US Territories , APO and FPO boxes. 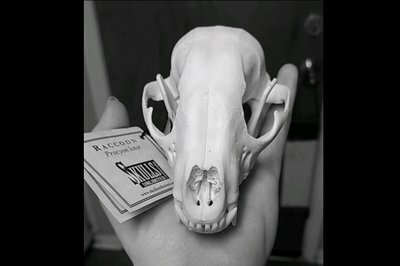 More Skulls Unlimited International, Inc.